Explainer videos are everywhere nowadays - they’re being used in online courses, product education and marketing. There are several easy-to-use, cost-effective and powerful explainer video software tools to help tell the story of your brand. If you are not familiar with this concept, here are some of the best explainer video examples. These videos are going to be more common in the future; Why? Have you noticed how many more people are watching an animated explainer video vs a step-by-step instructional manual? There are several easy-to-use, cost-effective and powerful explainer video software tools to help tell the story of your brand. Don’t worry if you’re not using these videos yet. This explainer video software review will cover three of the best explainer video software platforms to help you choose the right one for your company. Sure, you could hire an explainer video production company but you may not have a few extra G's in your budget for that at this point. For the DIYers, we’ll show you several explainer video tools for you to create a video in-house. 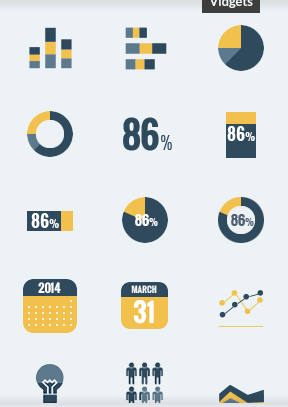 What distinguishes explainer videos from talking head videos? You may have heard the term ‘explainer videos’- these type of videos capture your product’s features and benefits in a more engaging manner compared to traditional video. Animated explainer videos bring a product’s story and history to life in a unique way. There are many video marketing animation tools out there to create explainer videos. 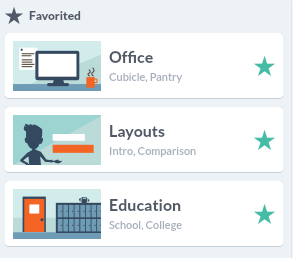 But which one is the best explainer video software for you? 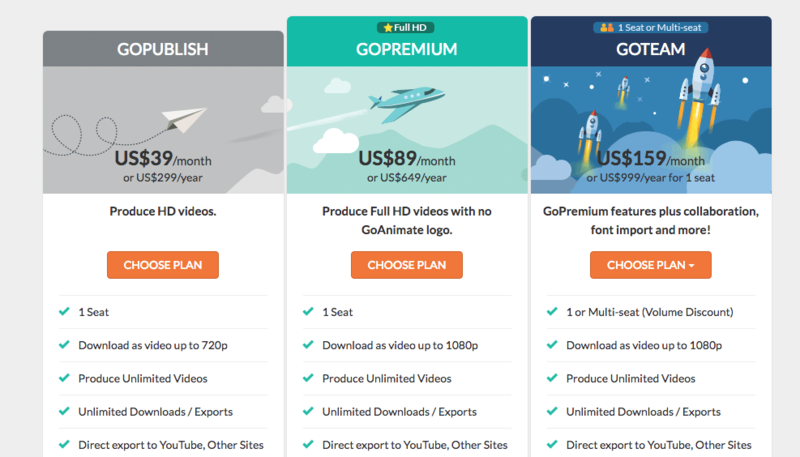 What are the price ranges of each explainer video software? 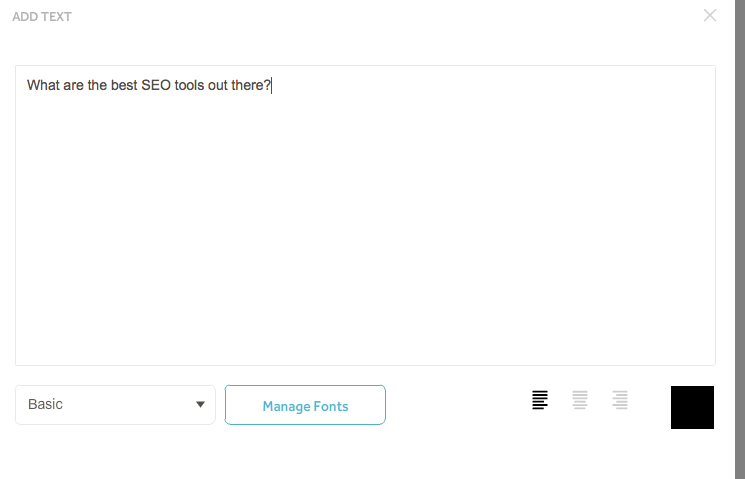 What features are available in each tool? 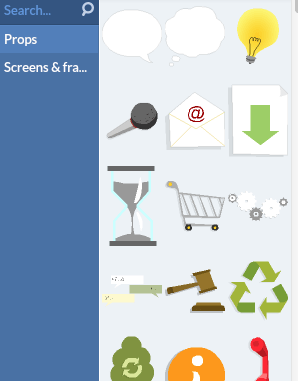 How easy are these programs to use? What can explainer video software do for our business? What are the key advantages of each one? 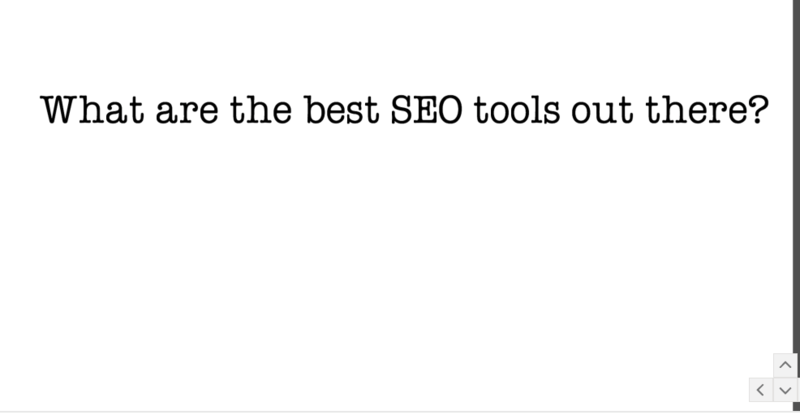 These are all important questions to ask yourself given your time and budget. Below we provide a detailed look at each explainer video software platform including the UX of each and feature breakdown to illustrate the similarities and differences among them. Let’s begin our explainer video software review with diving into 3 of the top starting with GoAnimate and following by VideoScribe and PowToon. 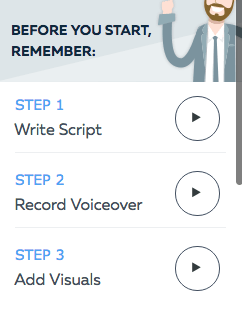 GoAnimate is easy to use while still offering more intermediate options compared to other tools like Videoscribe. After you choose business, they give you even more options. 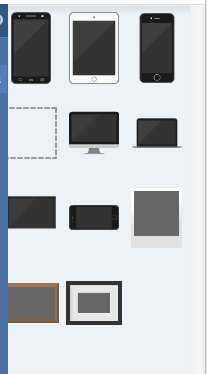 Android, iPad, iphone, Macbook, iMac, and more! 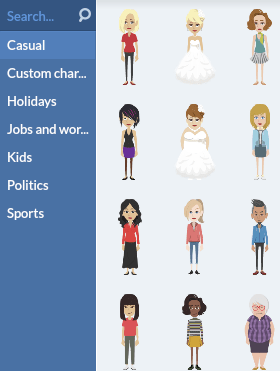 Categories from all ranges of casual, political figures, sports, children and more! As you can see, it’s easy to customize the animation according to scenes. 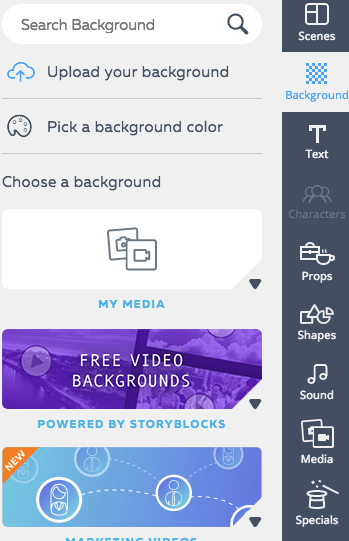 However, if your team member is new to creating animations and storyboarding, then modifying the ‘scene settings’ or ‘add scene’ can be a process to get acclimated to using. This helps you construct the finished product by imagining it creatively in scene stages where each scene represents a different part of the story. Each scene includes music, audio (voiceover), and video to construct the story. You’ll want to have some experience with storyboarding because it is a useful framework to learn GoAnimate. There’s a ‘Save’ button on the left hand side of the page and creator features on the right hand side. The ‘music’ icon lets you import music and a microphone icon for recording or importing a voiceover as well as a ‘paintbrush’ for drawing, ‘hand’ for hand-drawn style illustration, and ‘play’ to preview the animation. 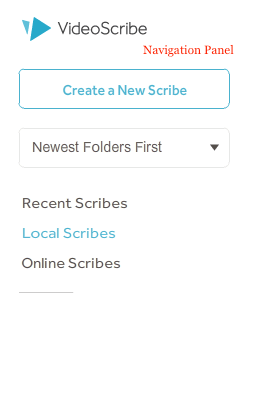 Doesn’t get any simpler to get started creating your first scribe or explainer video! 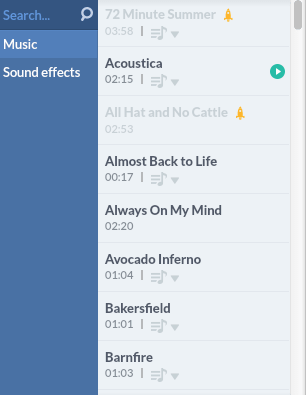 The above screenshot shows you the variety of music that comes with your VideoScribe subscription. The choices are vast and the time frequency range is impressive. My initial impression of the PowToon navigation inside the platform is it’s easy to determine what the different features can do. However, while the choices and possibilities are endless it can be overwhelming. For instance, knowing where everything is and the layout of the customized features can be an initial challenge until you become more familiar and use it more often. This is the left hand navigation is great for viewing and editing your slideshow. 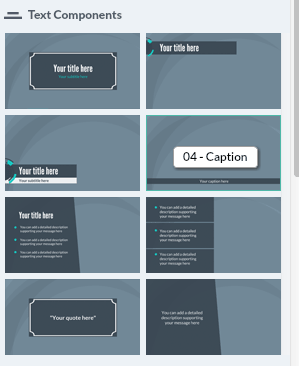 They’ve designed this well so you can easily customize and work on one slide at a time and orn modify the existing template. You can add different effects such as cloud bubbles and customize the color, shape and direction. More explainer video templates compared to GoAnimate and VideoScribe for each category of Business videos from ‘Sales and Marketing,’ Explainer and more! Choice of starting from scratch or popular explainer video templates! This guides you to selecting the right layout for your project. Sometimes we all want to rush and create the animation but we need to remember the different steps that are involved before we can begin that process. These pop-up tips appear as a guide and to show you the first step of creating the animation so you don’t get too far ahead and get frustrated. What are the key differences between all three products ranked? On a scale of 1 to 10, with 1 being the least favorite to 10 being the most favorite. 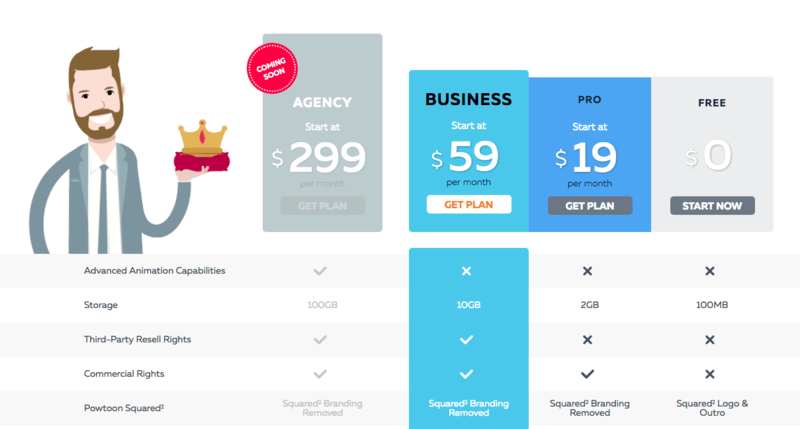 PowToon’s Business Plan Pricing while slightly more than the other two for full HD video offers significant extra features. 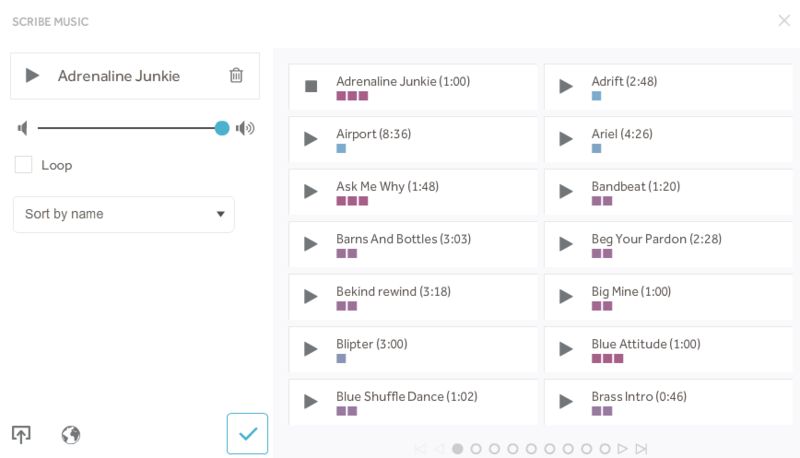 For one, there’s the option to use unlimited royalty-free music. It also provides 10GB of cloud storage for your videos and produce a maximum length of 8-minute videos at Full HD video quality, commercial and third-party resell rights and unlimited exports. These are important to highlight because you’ll want the flexibility of video quality and production for your business. 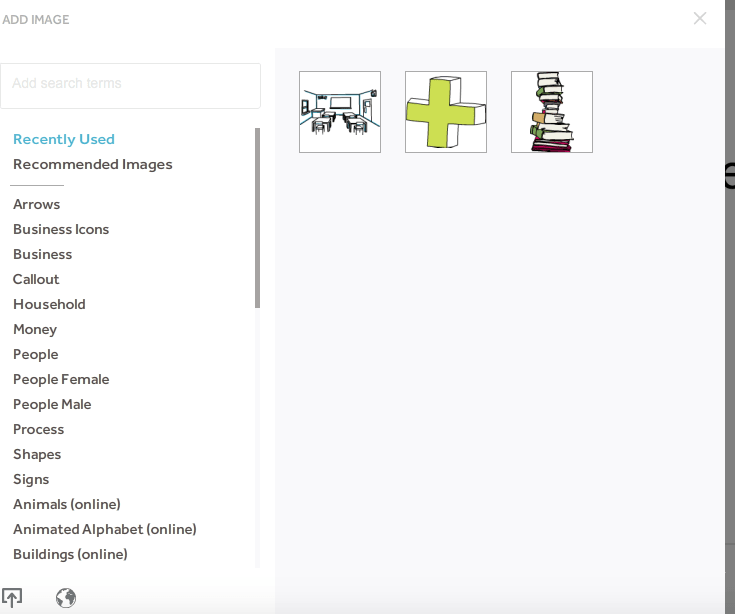 GoAnimate, VideoScribe, and PowToon are similar with respects to image libraries. They offer similar numbers of images to import but GoAnimate has an edge over VideoScribe in the variety of images. 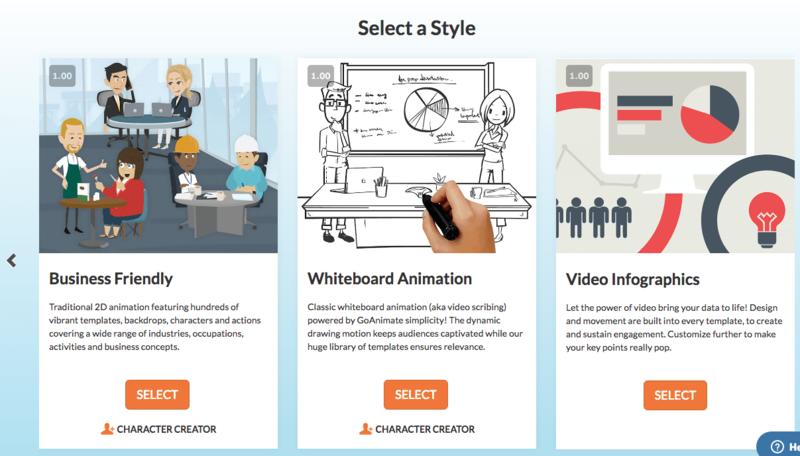 In addition, GoAnimate offers the ability to collaborate on projects so that the process can involve a lot of creative individuals rather than one person. GoAnimate’s other edge is its integration with other marketing programs such as MailChimp, AWeber, and Salesforce. 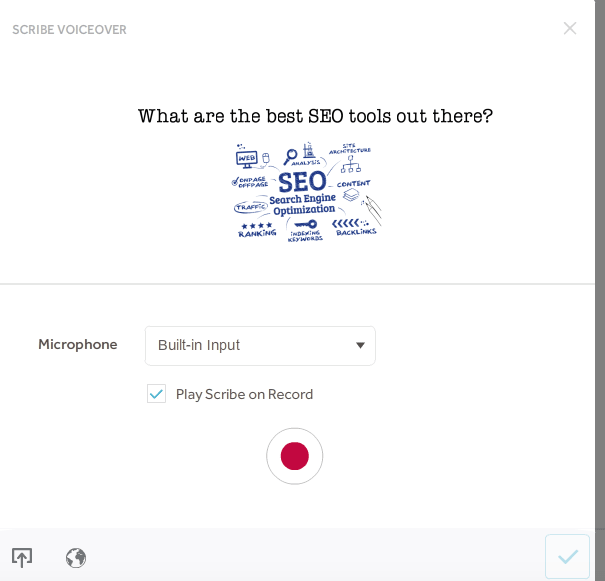 So that concludes our explainer video software tool review. 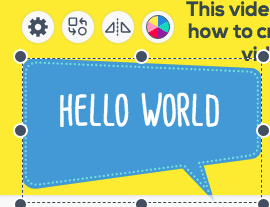 In short, explainer videos are the way to go so pick a tool and get started! These videos grab and keep people’s attention resulting in higher engagement for your product and company.